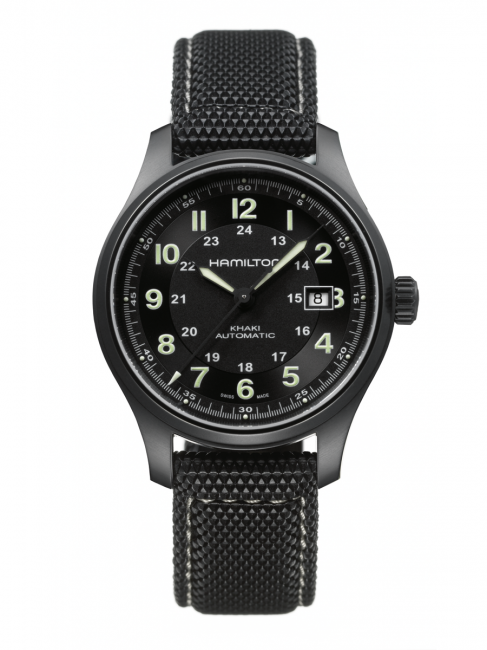 Secret agent Jack Ryan (played by Chris Pine) is wearing a Hamilton Khaki Titanium. 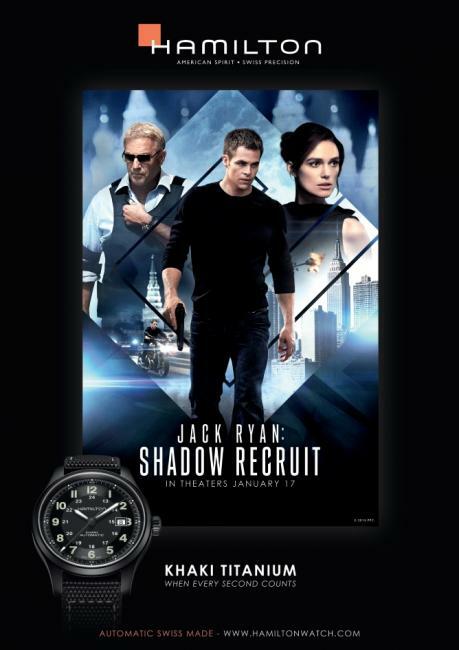 Two very special Hamiltons, the Khaki Titanium and the Khaki Flight Timer, are appearing in the fast-passed, Paramount Picture action thriller “Jack Ryan: Shadow Recruit”. The black Khaki Titanium worn by Jack Ryan (played by Chris Pine) is the secret agent of watches, hiding its rugged construction beneath a sophisticated and elegant design. Like the character who wears it, the watch lives a double life; dressed for success, but ready for action. 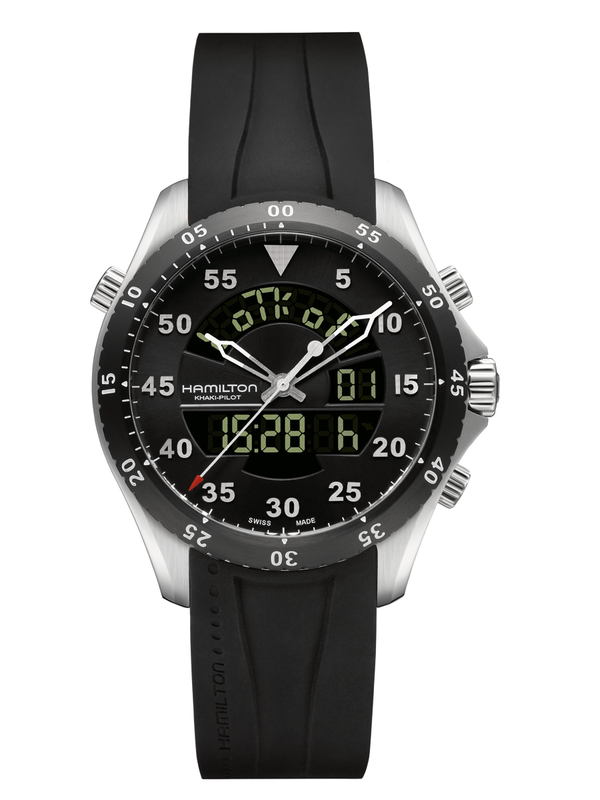 The multi-functional Khaki Flight Timer worn by the character William Harper (played by Academy Award®-winner Kevin Costner) was modified especially for the film by Hamilton, who continues a decades-long tradition of collaborating with studios and filmmakers to create custom timepieces for movie characters. This is the fifth of the Jack Ryan film series, but unlike its predecessors the “Shadow Recruit” is not an adaptation of a particular Tom Clancy novel, but rather an original story. Blistering action thriller that follows Ryan (Chris Pine, “Star Trek”) from his quiet double-life as a veteran-turned-Wall Street executive to his all-out initiation as a hunted American agent on the trail of a massive terrorist plot in Moscow.